While attendees await the official schedule release for New York Comic Con (NYCC) to be held October 4-7, some studios are already announcing their panels. Animation fans will be please to hear that both Dreamworks Animation Television and Nickelodeon will be bringing panels and fan experiences to the show. Dreamworks will be showcasing She-Ra and the Princesses of Power from 3:00-4:00 pm in the Hammerstein Ballroom on Thursday, October 4, as well as Voltron Legendary Defender from 10:30-11:30 am in the Hammerstein Ballroom on Friday, October 5. Both shows air on Netflix, and the panels will features the shows’ executive producers, as well as some of the voice actors. 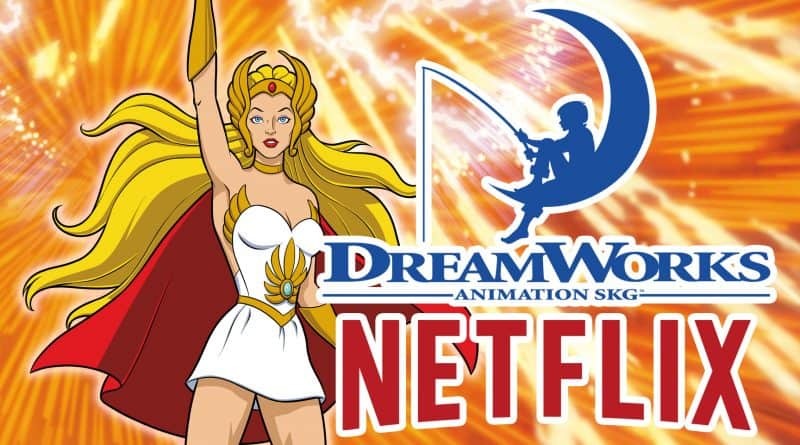 at booth #502 on the exhibit floor, Dreamworks will host a special She-Ra experience. Fans will have to reserve times in advance (details to be announced on the NYCC social channels (such as their Twitter @NY_Comic_Con) to experience Etheria, the Whispering Woods and Hordak’s Lair. Meanwhile, Voltron fans can pick up an exclusive vinyl (with music from the series) or a comic book variant at Lion Forge Comic (booth #1936). 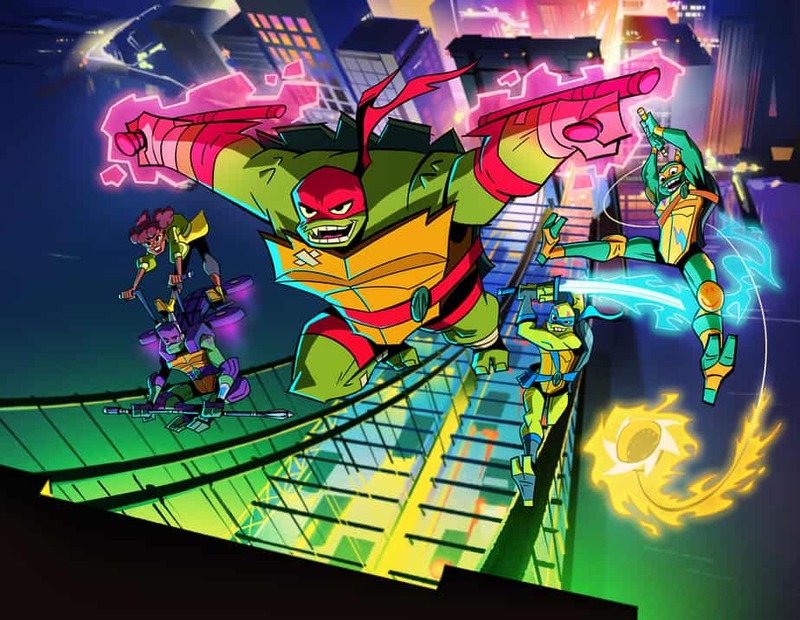 Nickelodeon will be bringing their new animated series Rise of the Teenage Mutant Ninja Turtles to a panel from 4:15-5:15 on Friday, October 5 on the Min Stage at the Javitz Center, featuring the voice cast, executive producers and voice director. 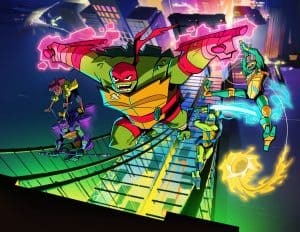 The Ninja Turtles will also be featured at Nickelodeon’s booth in the Crystal Palace, with a photo experience in the turtles’ secret lair. The booth will also host a Loud House photo opp. Are you looking forward to seeing She-Ra, Voltron and Teenage Mutant Ninja Turtles at NYCC? Join the conversation on FoCC! ← Next Week in TV 9/2: The NFL is Back, so let the ‘Purge’ Begin!